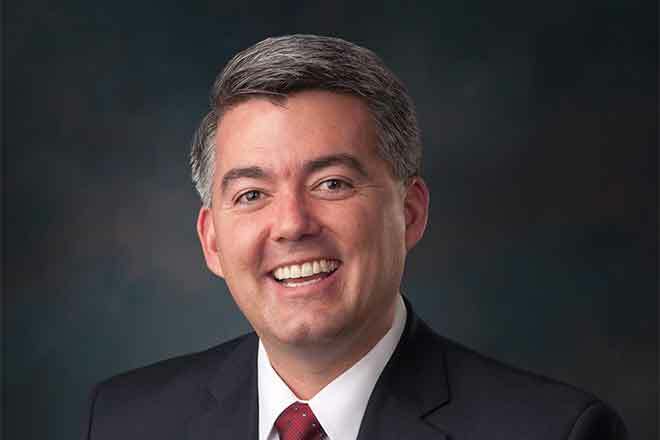 Republican Colorado Senator Cory Gardner will hold a town hall meeting Friday, September 8, in Grand Junction. It will be Senator Gardner's fifth town hall since August. The event will be held at the Robinson Theatre in the Moss Performing Arts Center on the Colorado Mesa University campus, 1100 North Avenue, Grand Junction from 10:00 to 11:30 a.m. Doors will open at 9:00 a.m. Constituents are encouraged to arrive early, as space is limited.